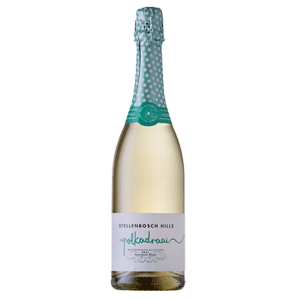 View cart “Polkadraai Brut Sauv Blanc 2018” has been added to your cart. 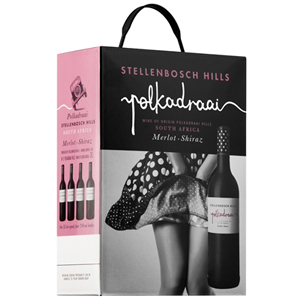 Polkadraai Merlot / Shiraz is a juicy, easy to drink red wine with an abundance of classic red fruit and a lingering finish. 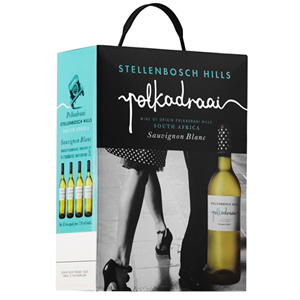 All grapes from the Polkadraai range come from the Polkadraai Hills area in Stellenbosch. 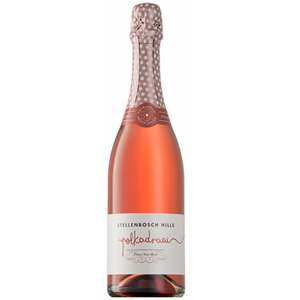 The grapes were hand-picked at the optimal time for aromatic concentration. The wine was oak matured for 12 months. Half the oak was French and half was American oak.